Welcome Peeps! Happy 4/20 day or a celebration for another year on this plane of existence for yours truly! Today it is my sublime pleasure to release to you my conversation with Mike and Rebecca Sweeney from Zero To Cruising Dot Com! 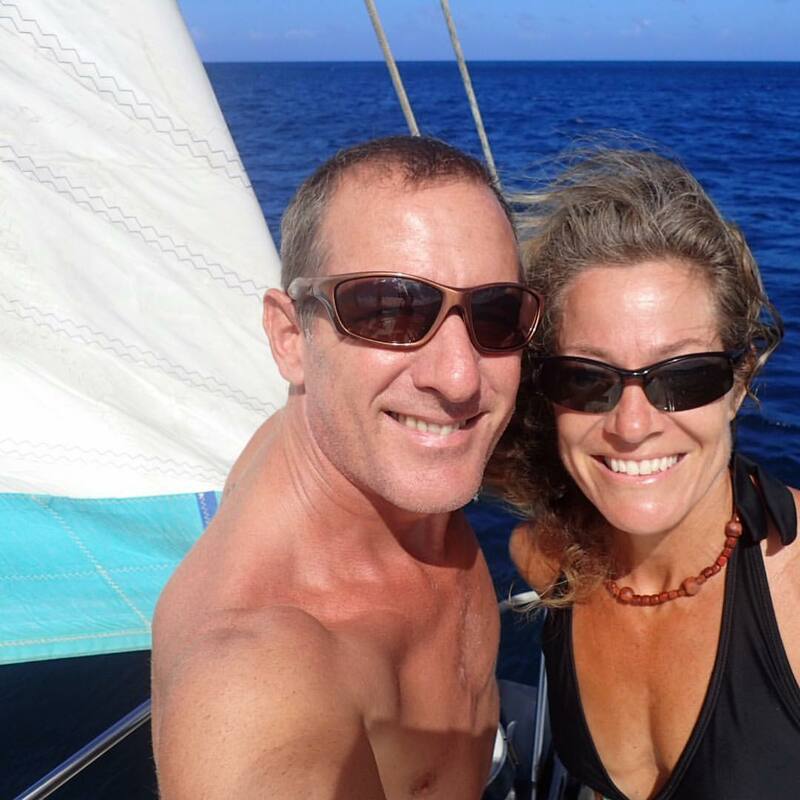 Mike and Rebecca decided back in 2008 to chuck it all, business, house, etc, and buy a boat and go cruising permanently! They bought a PDQ32 catamaran and headed through the canals from Canada to New York, through the Chesapeake Bay, down the ICW and to the Caribbean. I was under the impression they circumnavigated, after an absence from following them, but alas, they did not. But they are planning on heading to Cape Horn, ran a charter boat for a while, and have crewed on boats to the Galapagos and been up and down Island many, many times. They are adventurers, value fitness and living life to the fullest and aren’t afraid to Blog about it! They’ve even written a hiking guide to the islands! Search for us in Itunes, please leave a rating if you do so! You can stream the episode below! Intro music by me and Greg Young, available on amazon and Itunes via The Incoherents.